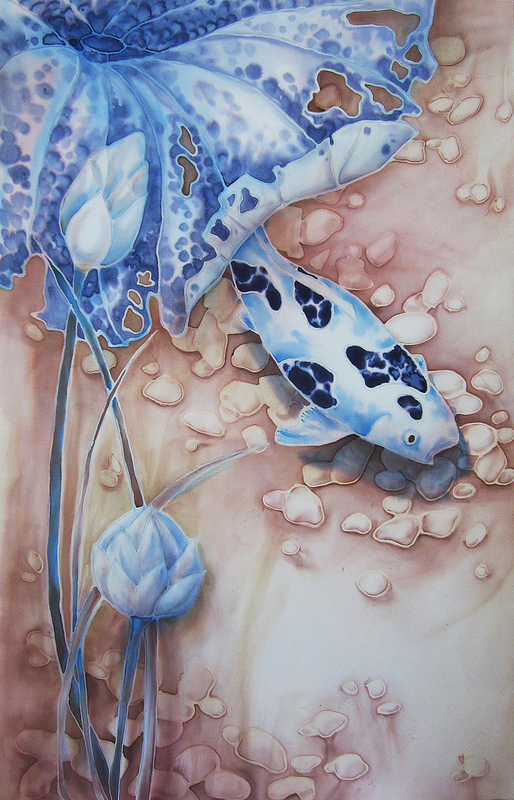 I have been using silk as my principal medium for the last 10 years and it has totally captivated me. 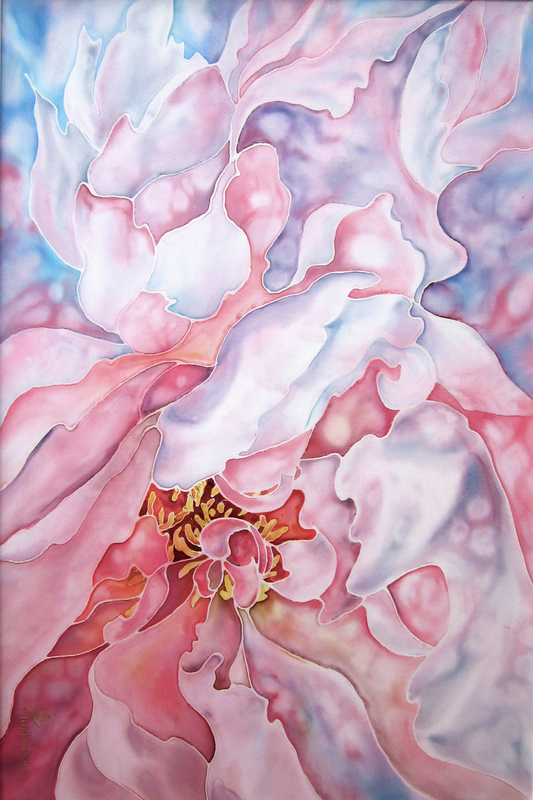 The silk painting process is more challenging then painting on canvas or paper. It requires me to be very careful because I always have to think what I need to do step by step, because I can’t make a mistake on silk. It can’t be erased or repaint. Where do you get your inspiration from when you paint? One of my greatest passion is flowers. 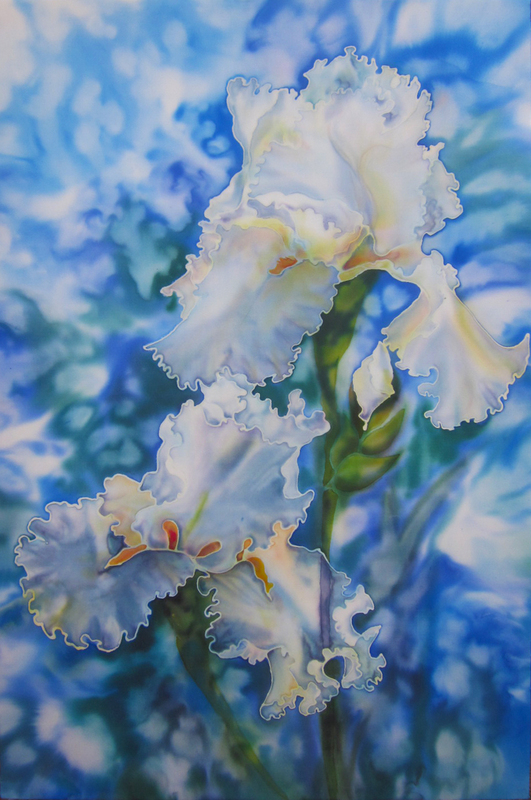 And I derive absolute joy from capturing there beauty on silk. Silk not only accommodates the most exotic of colours, but it is also a perfect medium to capture the beauty of Mother Nature. What are the five words that people who know you would use to describe you? Kind, smart, intelligent, inventive, friendly. Tell us about your very first job and what path have you taken since then? In my high school I finished Art School. But then had degree in Applied Mathematica and have been worked as a software programmer for 17 years. Art has been just my hobby. Only 4 years ago I’ve decided to make my dream true and move my hobby in a professional way. And now my paintings are exhibited in galleries and art shows and my silk wall hangings are being purchased extensively for public and private collection. How do you usually plan your daily activities? I set tasks for myself which need to be completed by the afternoon everyday and focus on completing the most important ones first. As an artist, what is your biggest frustration? When everyday tasks that have to be done delay my painting. Tell us about how you prioritise your art? I work very hard under pressure. Creating tight schedule of shows and competitions help me concentrate on my creative process more. How do you connect with other artists, and your customers (i.e. how do you network)? 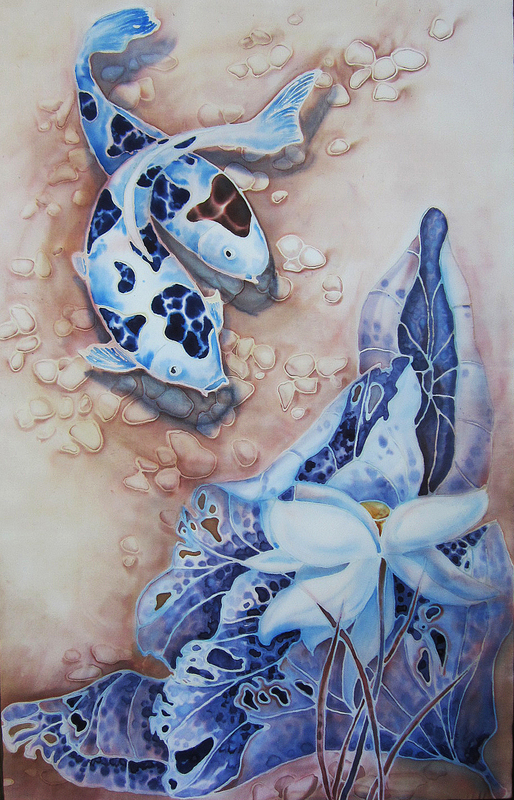 I am a member of the Randwick Art society and connect with other artists through exhibitions, demonstrations and regular meetings. 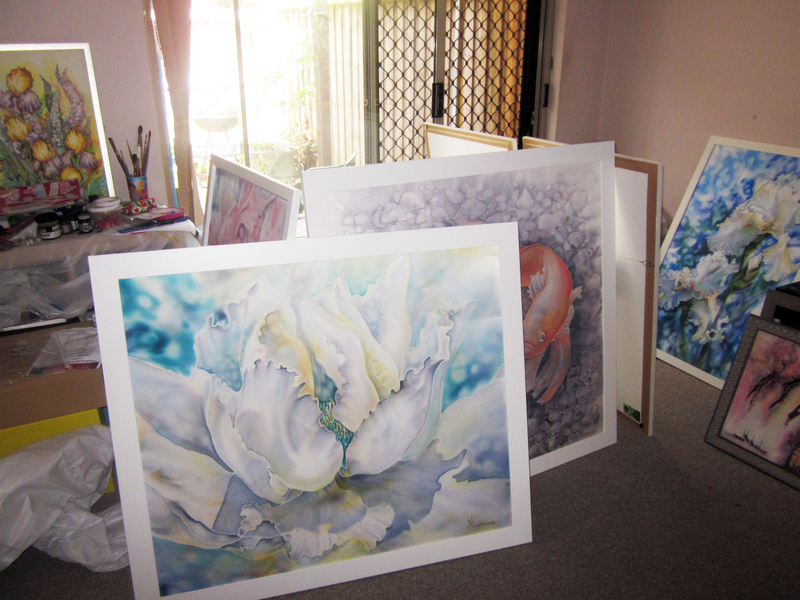 I connect with my customers through my website silkpainting.com.au my Etsy shops, Facebook, Instagram and exhibitions. Your advice to artist who are just starting out? 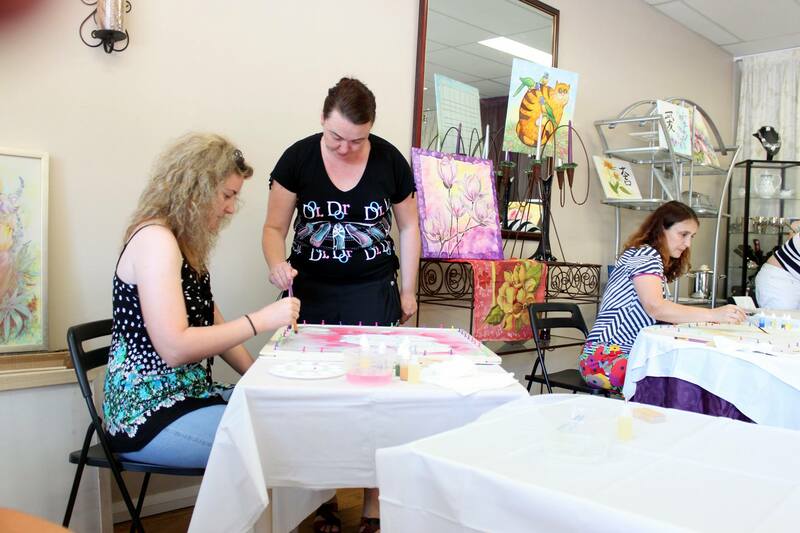 More practice, more exhibitions, more art competitions. 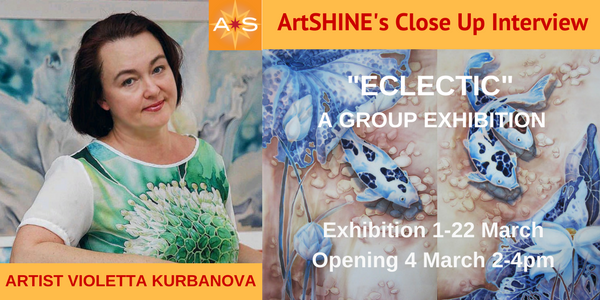 Tell us about your up coming group Art exhibition at ArtSHINE Gallery? It is very exiting to be part of such a creative group. Very different styles, very different personalities and moods. 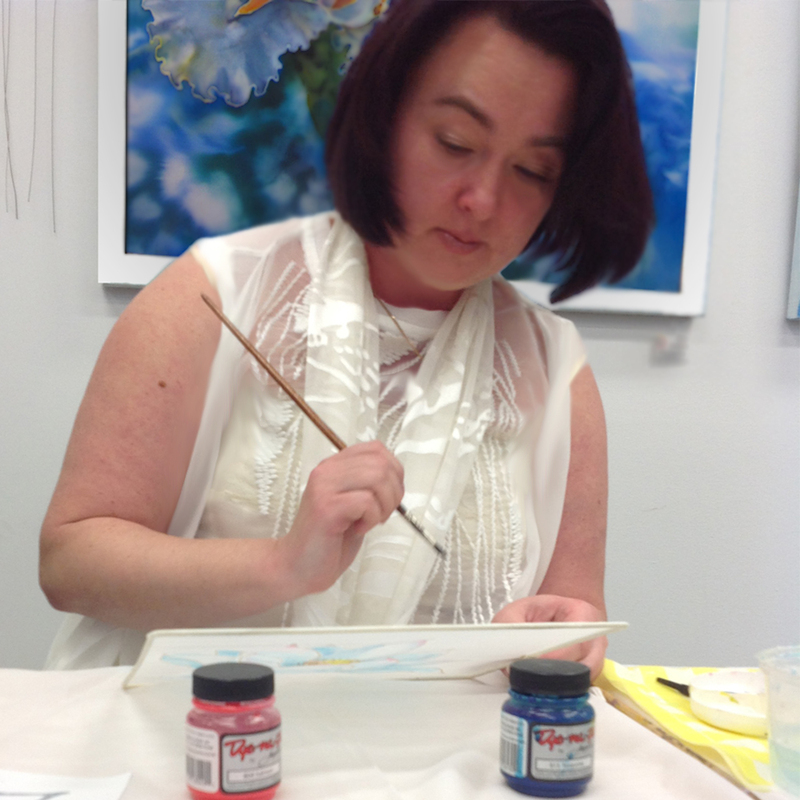 How did ArtSHINE Discovery coaching session help you and your art business? It’s not enough to grow as an art professional. You have to be an artist, marketer and project manager to make your business successful. What is your proudest moment so far? To see happy faces of my buyers these are most proudest moments for me. Who do you most want to meet and why? I would like to meet Joseph Zbukvic. He is my favourite watercolour artist. What is the most important lesson in life that you have learned? If you want it- just do it. We’re here to help you to take action just like we’ve helped thousands of other entrepreneurs, business owers and creative professionals all around the globe. Now is the time to let your passion SHINE. Now is the time to Make Tomorrow Today!